Hello everyone, i'm Vier. 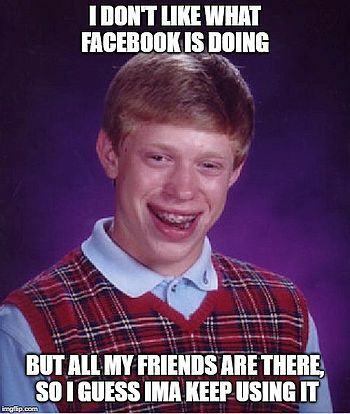 I've been lurking around here since early 2018. Quite surprise when I found out, yesterday, that this changed its domain. @vierseason wrote: Hello everyone, i'm Vier. I've been lurking around here since early 2018. 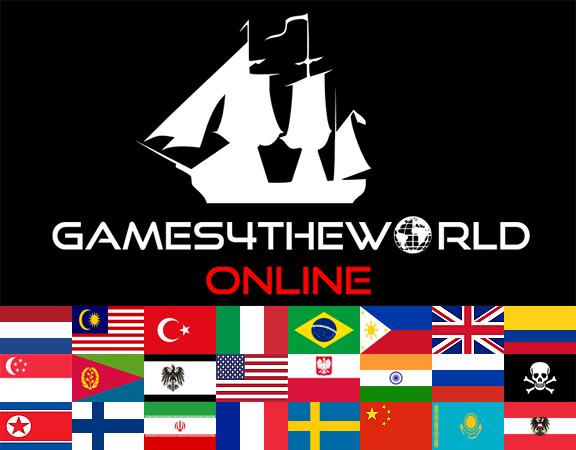 Yes, the games4theworld.club domain was newly purchased...the old one sounded too dull. Enjoy your stay on the Forum!